Be the first to know about exclusive offers, monthly trends from our newsletter, and invitations to private shopping events. Mark wants to make sure you are looking fine. From the latest trend to a timeless statement piece, we have the perfect something for everybody. 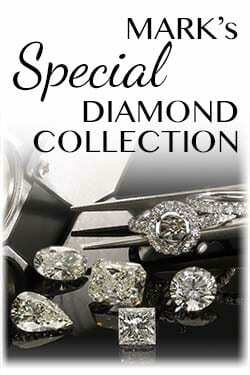 Dangles, diamond studs, unique gemstones and more. 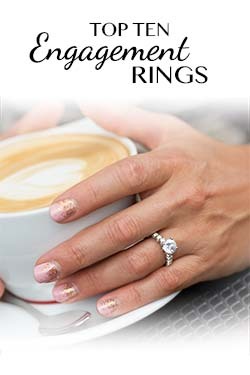 Discover your next favorite ring to never leave your finger. Variety of styles and looks to best suit your mood. From everyday elegance to showstoppers for that special occasion. 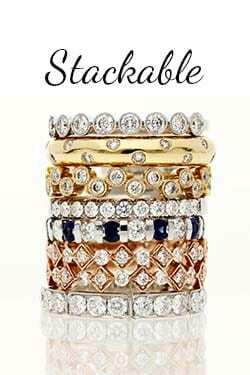 From tennis bracelets to bangles to cuffs to everything inbetween. Browse our large selection of Men’s and Women’s watches. 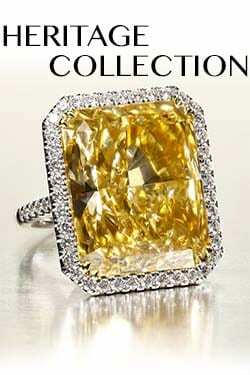 We carry previously owned luxury brands such as Rolex, Tag Heuer, Chopard, Longines, Cartier, etc. We also carry contmeporary new lines of watches such as Out of Order, Laco, Fortuna, and Melbourne. Mark Hadley has created a timeless collection of heirloom quality jewelry that can be passed down from generation to generation. Only the best of the best for the best of the best. 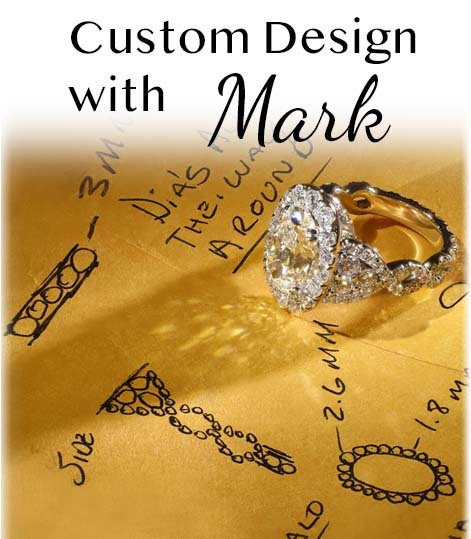 Mark has partnered with some of the top jewelry designers in the world to create extraordinary custom selections featuring traditional to cutting edge styling.